Rapper Hanhae's "Clip Clop" feat. 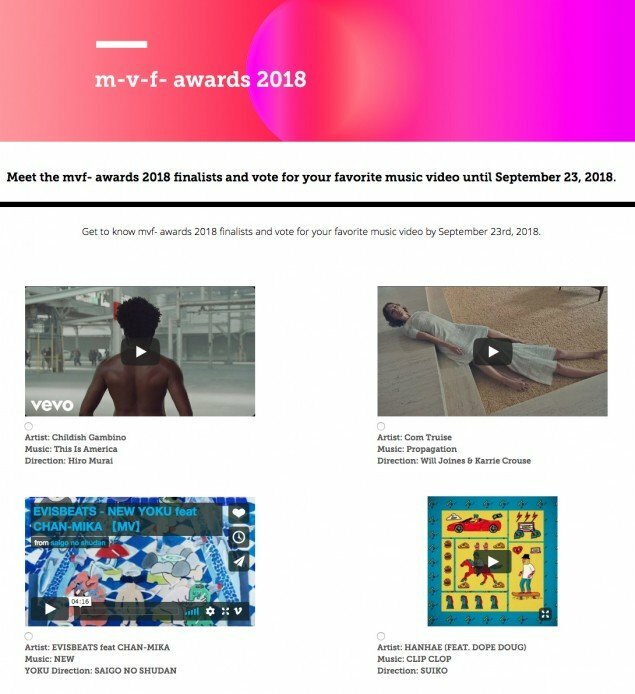 Dope Doug MV has been nominated for the 'Music Video Festival Awards 2018' in Brazil! 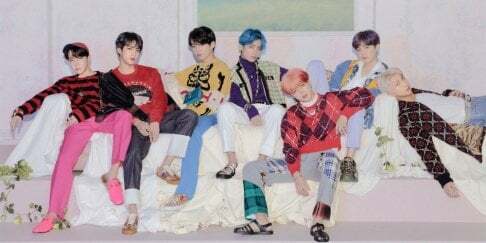 The 'Music Video Festival Awards' aims to celebrate the art of music videos from all over the world, and voting for the winner takes place until September 23. Hanhae's "Clip Clop" is one of 13 nominees, competing with Chaka Khan, Childish Gambino, and more. Hanhae's "Clip Clop" MV, released back in June, features a unique animated sequence featuring the rapper.